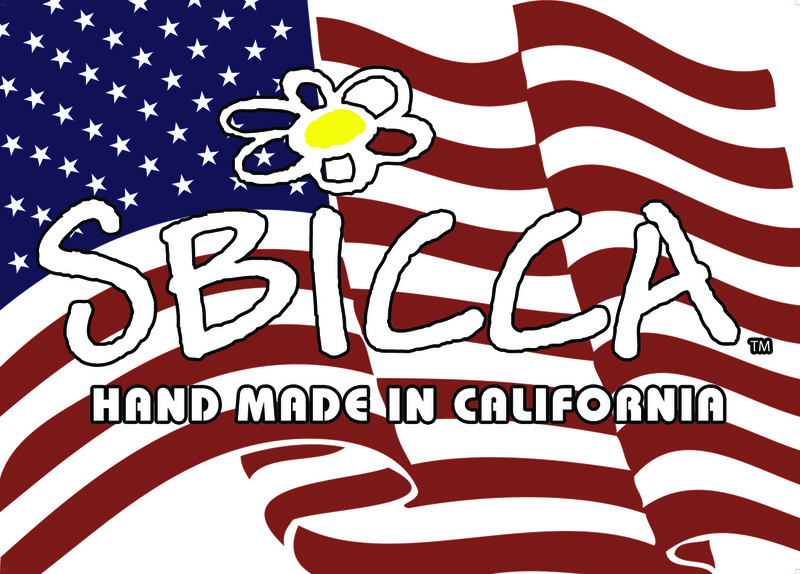 The Sbicca Brand was originally founded by the Sbicca family in their home in Philadelphia. The family began producing footwear in the USA in 1920 and moved their thriving business to California following World War II. Palos Verdes Footwear. This company is owned by the Lovely family and is the parent company of the Volatile, Very Volatile, Volatile Kids, Volatile Handbags, Grazie, and Encanto Footwear brands.